Many laser systems manufacturers need to have a measuring capability built into their systems. Ophir Photonics offers customized Thermal and Photodiode OEM solutions of laser power/energy measurement instrumentations which can be built into host systems in many markets including medical and industrial. In order to measure laser performance in a system and provide quick feedback, various configurations can be used. These include a sensor with raw analog output, a sensor with electronics providing analog or digital output, a complete instrument including numerous interfaces, or a custom designed solution with special requirements. 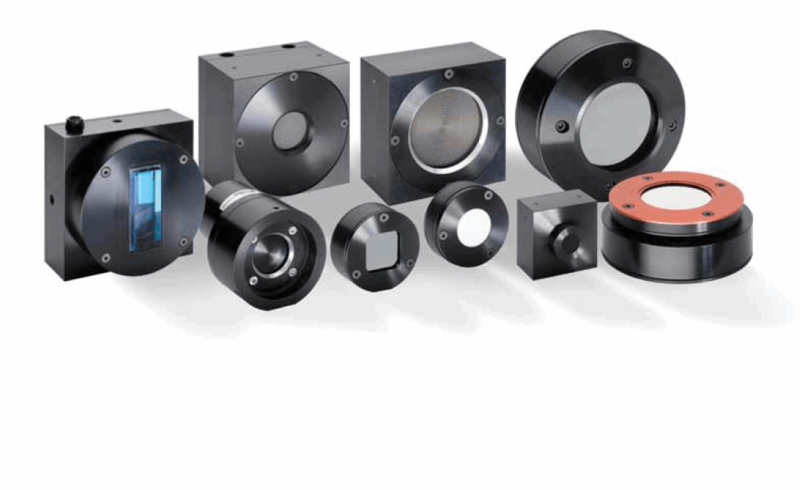 The Customized OEM Solutions Catalog introduces Ophir’s laser measurement solutions, and provides in depth information on what types of customizations are available for thermal and photodiode sensors. Download the full catalog for more information.